Critics' Choice winner Jack Garratt rocked up to collect his BRIT Award - congratulations! 4. 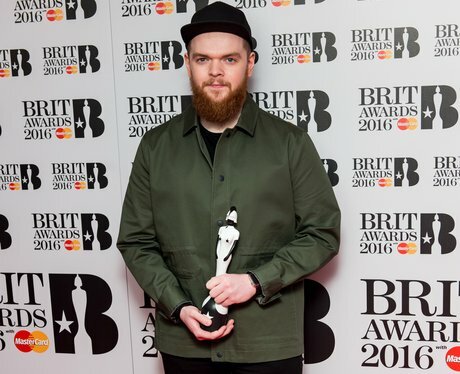 Critics' Choice winner Jack Garratt rocked up to collect his BRIT Award - congratulations!